The office park was started in 2008 with the handover of the Office Garden I. 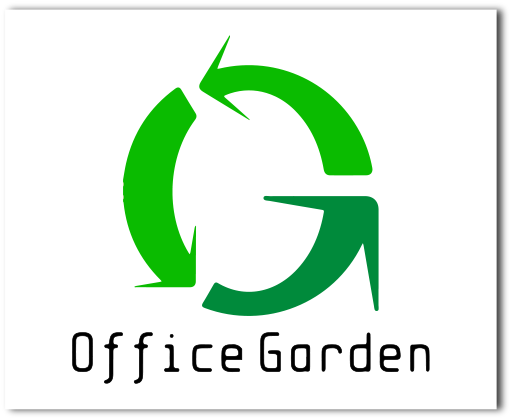 The Office Garden II came to the market in 2010 and the Office Garden III was handed over in 2017. At the end of 2019 the Office Garden IV will open its doors to tenants. The Office Garden office park offers ’A’ class office spaces in Újbuda, close to the Danube bank, with excellent infrastructure, on nearly 85,000 m2. We combined the first three phases’s succesfull formula with the experiences of leasing and the feedback of tenants during the planning procedure. Thanks to the best architectural design, the modern technology and the well tought out planning the opreational costs are low and the buildings are fitting to the highest requirements of the tenats. Our company, the GRT Group, a Hungarian owned construction and development company, has been involved in the development of office and apartment projects since 1989. We have developed about 180,000 sqm of real estate. Backed by many years of experience in the industry, the Group’s aim is to continue to build high quality working and living spaces in the future. The office park which is being built in five phases will offer comfortable, modern work environment in green surroundings for nearly 7000 employees. Restaurants offers diversified eating possibilities on each building’s ground floor with different supply. The nearby shopping center with additional restaurants, post office, bank, supermarket and boutiques make administration after working hours more convenient. The neighbour residential development will offer additional ammenities. This region offers sporting and recreational facilities in wide range and you can reach the Kopaszi Dam with a few minutes walk. The buildings of the Office Garden park was planned in the spirit of the environmental awareness and sustainability. The second phase of the office park won the international LEED Gold certificate in 2014 and the third phase won it in 2017. The fourth phase is also waiting for this certificate. We reduce the utilization of the energy with minimalized CO2 emission, heat isolated windows and LED lighting technology. We take care of recycling facilities and waste compression.